Speech-Language Pathologists are the “language specialists”. Reading and writing are the highest form of language. Language is involved not just in reading and writing but all academic areas. These skills are the ultimate goal for all students and have the immense impact on their academic success and job opportunities. The ability to read begins at the earliest stages of language development with the ability to look at a book and point to said pictures. Answering questions and retelling a story with proper sequence are also pre-literacy skills. By the time a child reaches Kindergarten, warning signs begin to appear. These signs, when overlooked can lead to struggles with reading, writing and other academic areas. In 2011, the American Educational Research Association presented a study that revealed that a student who can’t read on grade level by 3rd grade is four times less likely to graduate by age 19 than a child who does read proficiently by that time. Learning disabilities affect one in seven people according to the National Institutes of Health. Parents, therefore, need to be familiar with the early indicators of a learning disability in order to get the right help as soon as possible. A National Institutes of Health study showed that 67 percent of young students identified as being at risk for reading difficulties were able to achieve average or above average reading ability when they received help early. Learning disabilities affect one in seven people according to the National Institutes of Health. Parents, therefore, need to be familiar with the early indicators of a learning disability in order to get the right help as soon as possible. A National Institutes of Health study showed that 67 percent of young students identified as being at risk for reading difficulties were able to achieve average or above average reading ability when they received help early. If your child is demonstrating any of these red flags, talk with his/her teacher and Pediatrician. It is important to first identify if your concerns are a pattern or just an isolated incident due to an unrelated factor (noisy environment, anxiety, recent change in family). **Before beginning intervention, every student will participate in our screening process. Our screening will identify the next steps. A more in depth evaluation may be necessary. The speech, language and reading testing usually take between two to three hours. A follow up consultation to review the report and findings will be scheduled once the assessment is completed. Goals and a therapy plan will be discussed at that time along with the frequency. Intervention includes a multi-sensory approach based on the program goals identified through in the assessment. Frequent and direct one-on-one intervention is vital for rapid growth. 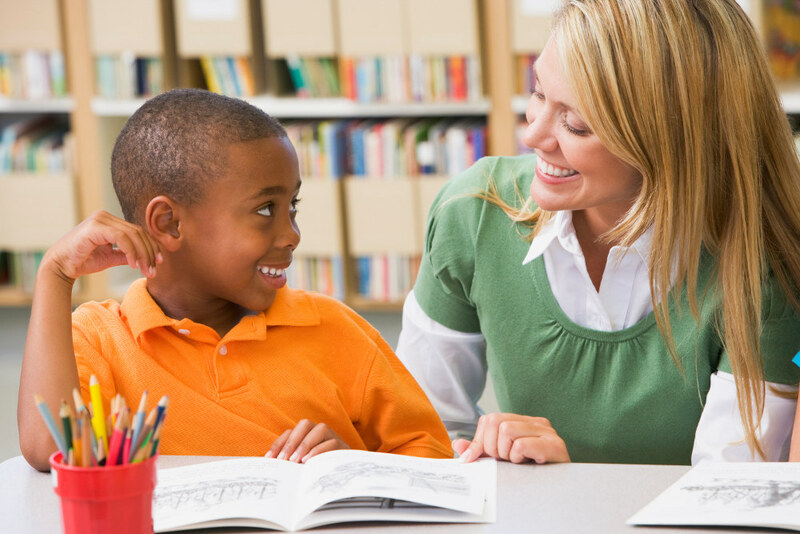 Students are able to fill in gaps and mend self-esteem once able to obtain positive growth in the area of reading. It is our complete joy to watch a young student realize that they too can learn! Magic happens when a student learns to read.